Play drums for Stevie Wonder. Dunk on Jordan. Be legally prohibited from cleaning the bathroom. And thanks to a recently completed Kickstarter campaign, the dream of someone finally combining lumber and beer koozies has just come true. 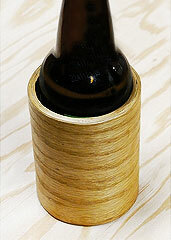 So crack a cold one for the Parlor Wooden Beer Koozie, accepting preorders now. Consider this confirmation of the existence of Yin and Yang. The Yin: you, for oh so long, have waited for the day when some guy from California named Mark would launch an online campaign to fund his vision. Which is: to start producing 12-ounce-ready, lacquered 100% wood suds-holsters. The Yang: he just succeeded (and the universe has now found balance). Which means now you can start ordering single redwood, curly maple and even exotic zebrawood beauties. 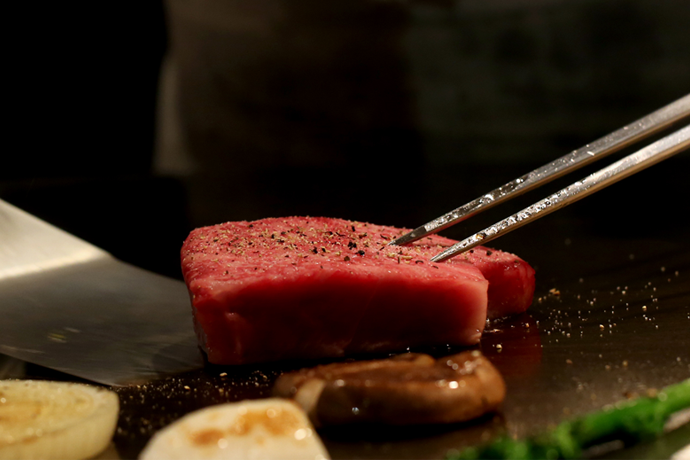 If you can’t decide on one, don’t worry. He’s even begun offering three- and six-pack variety packs. No matter which one you go with, you’ll be happy to know they’re all nontoxic, water-repellent, and crafted, sanded and logo-branded by hand. And yes, they definitely have the requisite hole cut into the bottom for beer-reloading.